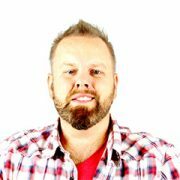 Your Worship Team…On An App. 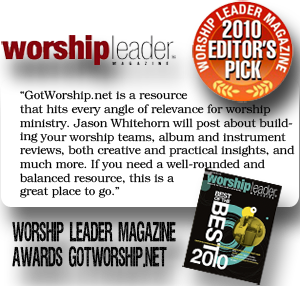 Are you having trouble finding musicians for your worship band? Worship Band in Hand can fill your needs! Whether you need a drummer, a bassist, or a whole band! Let Worship Band in Hand add what you’re missing and you can play along! Worship Band in Hand provides Church and Worship Leaders with a backing band that can be tailored to their needs. It’s a whole worship band that fits in your hand! This is the simplest, cheapest way to get a full worship band sound. No computer needed!